Maryland estate planning attorney, Sheri A. Mullikin, has been helping families in Mt. Airy protect their loved ones through estate planning since 2008. Sheri Mullikin represents individuals and families, at all income levels, with some of their most complex challenges and difficult decisions, including planning for the preservation of their hard-earned financial assets and providing for their families and other loved ones and friends, as well as gifting to charitable and non-profit organizations. Legal services are specifically tailored to each individual and family’s unique situation. 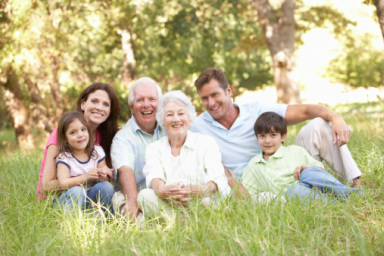 Estate planning services can be as simple as preparing a basic will, a durable general power of attorney, an advance directive for health care (also known as a living will), a medical power of attorney, and designating guardians for minor children, or as complex as creating a trust for a surviving spouse, a minor child or others to minimize potentially significant estate and other taxes. Business and legal issues involved with trust and estate administration and probate are also considered during the planning stage in an attempt to minimize potential disputes, taxes, and legal issues. If you would like more information on estate planning services offered by the Mt. Airy, Maryland estate planning law firm of Sheri A. Mullikin, please contact us today. Mount Airy and New Market, since 2007.